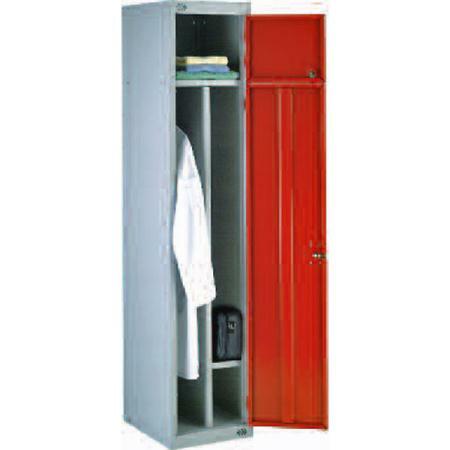 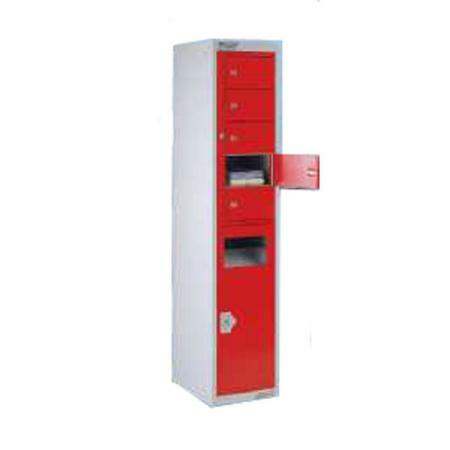 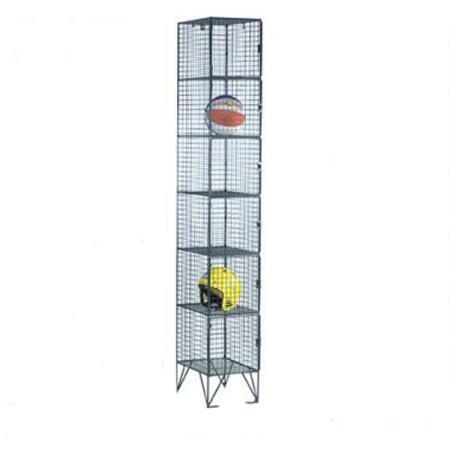 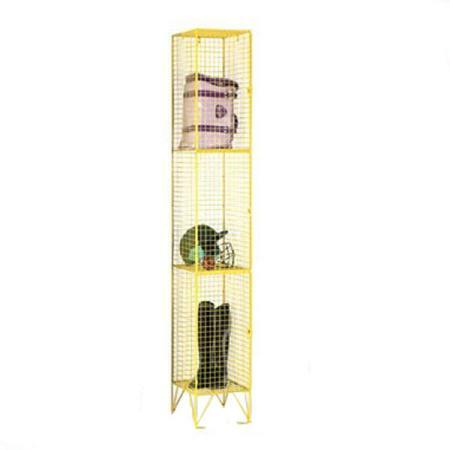 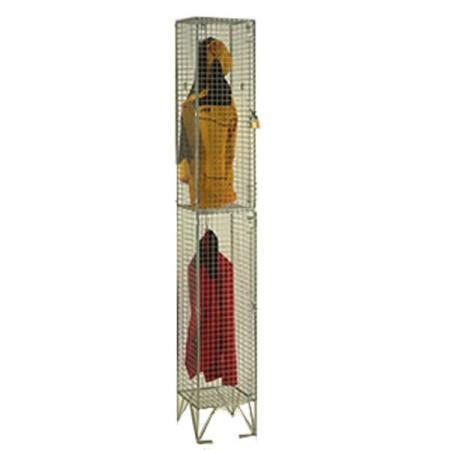 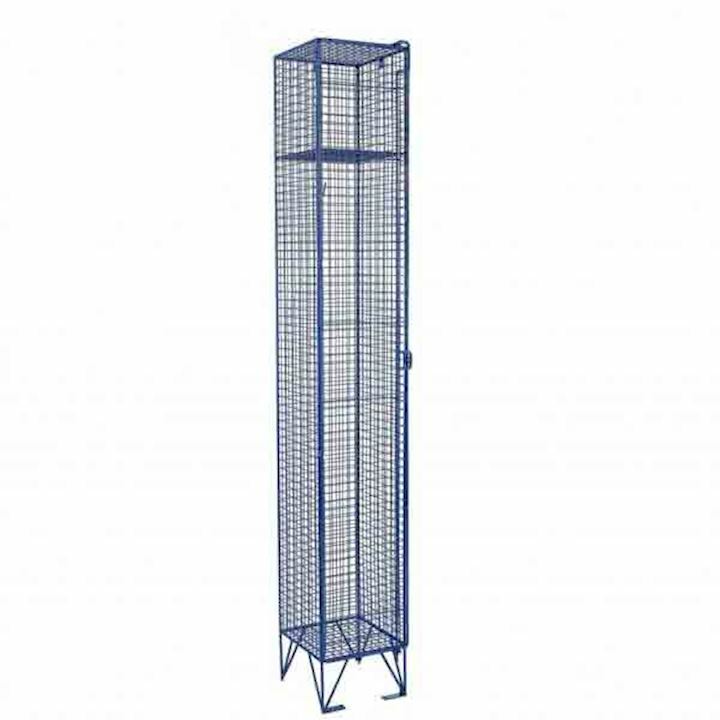 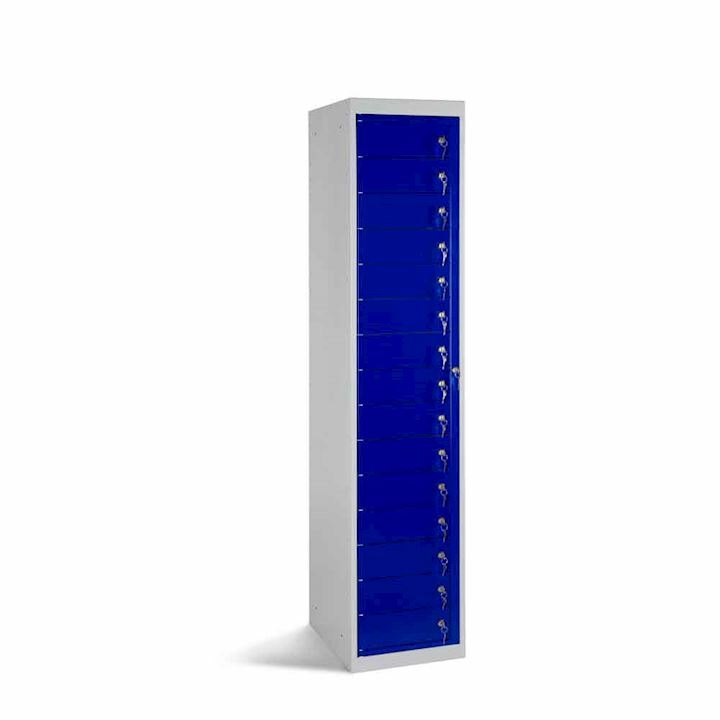 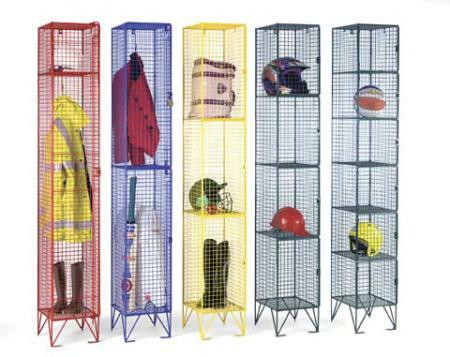 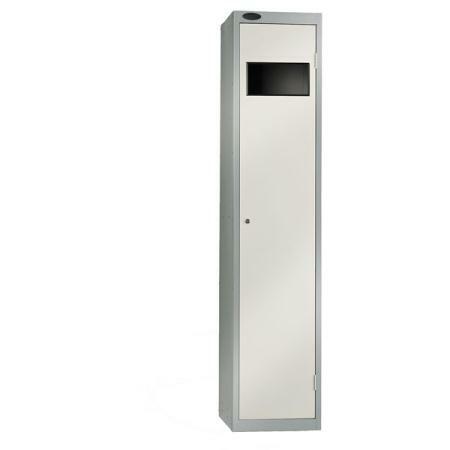 Work wear lockers and uniform lockers include wire mesh lockers, garment dispensers and collectors and multi compartment lockers such as clean & dirty lockers. 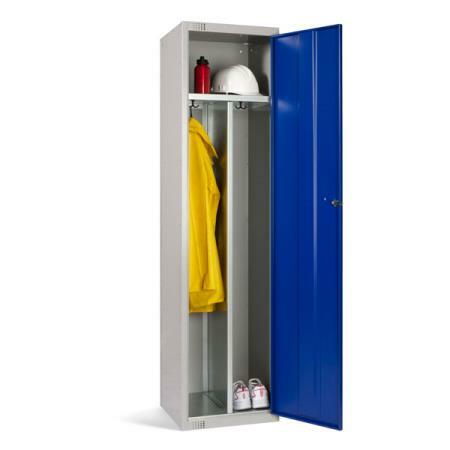 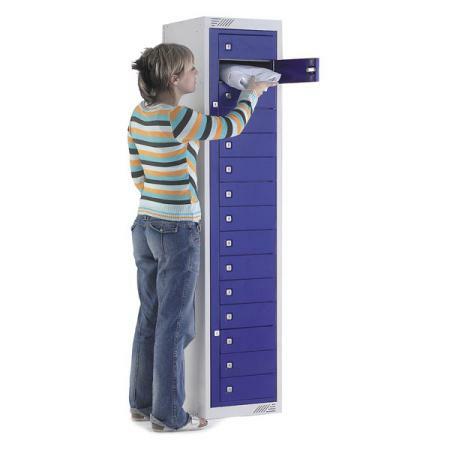 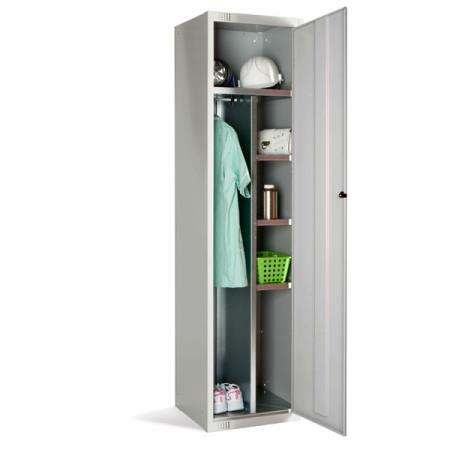 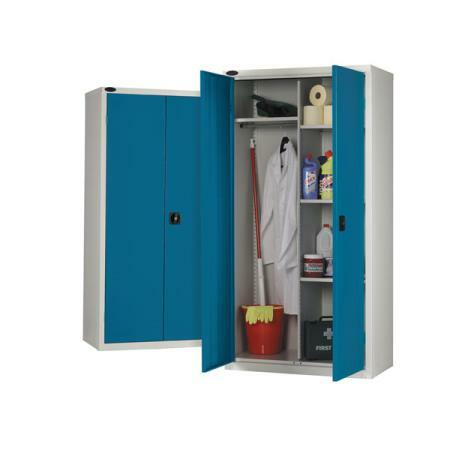 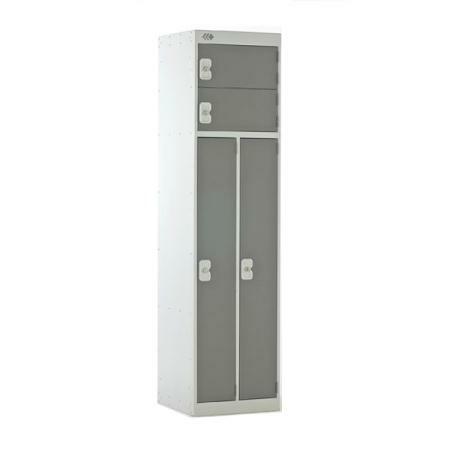 All our work wear lockers are ideal storage units for workplace changing rooms. 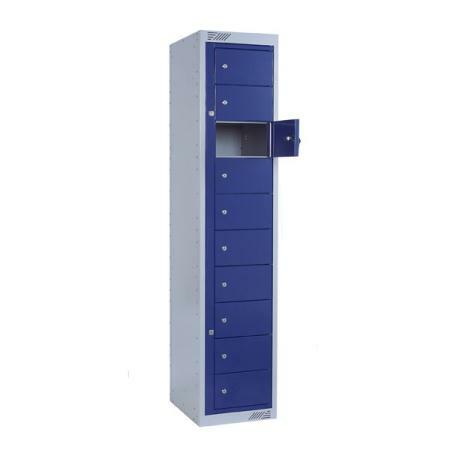 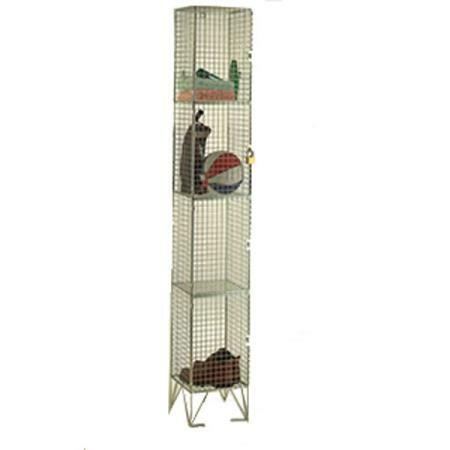 Available with sloping tops and a range of locking options. 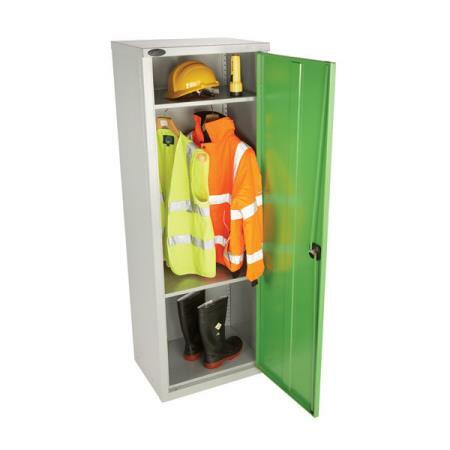 As well as a complimentary range of workplace cabinets and cupboards.